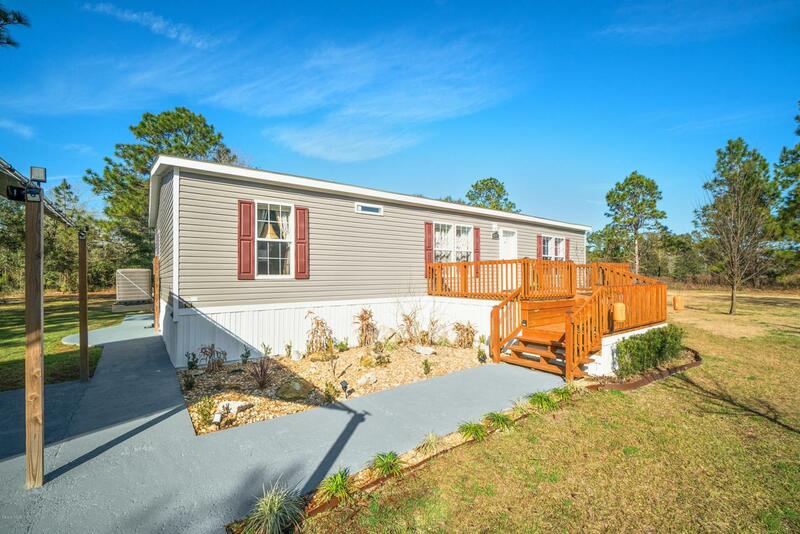 Quiet Country Living in this Well Maintained 2016 Fleetwood Manufactured Home, This Home on 1.25 acres is rural but minutes to Ocala and I-75. 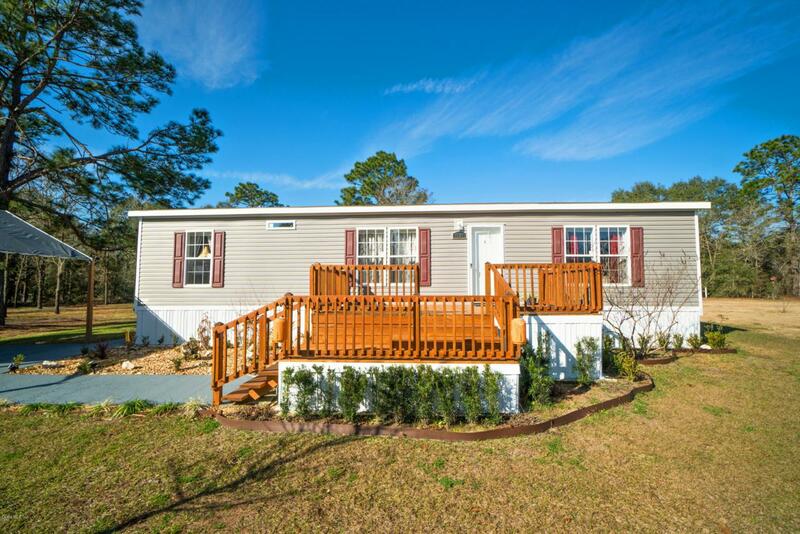 Its 3 bedroom and 2 bath, along with its open floor plan makes it ideal for family living. Also ample storage in the large 12x20 workshop. 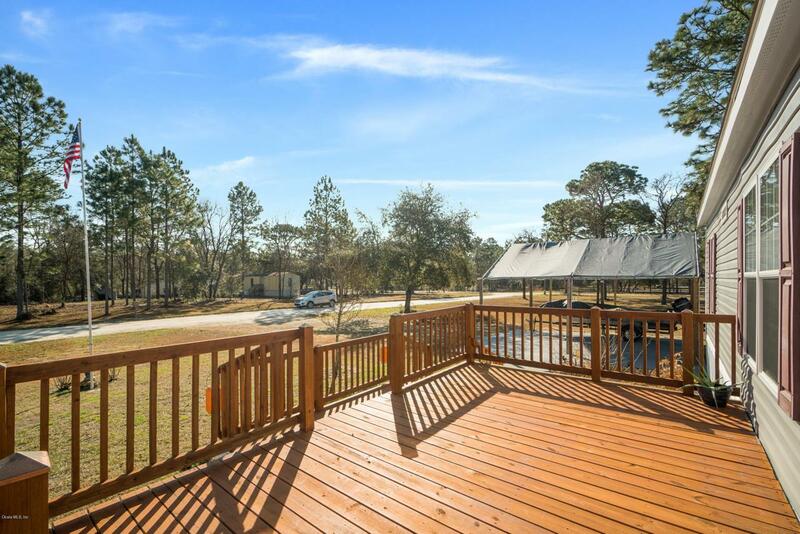 The 2 large decks and the cleared 1.25 acres are perfect for those that want to enjoy outdoor entertaining. 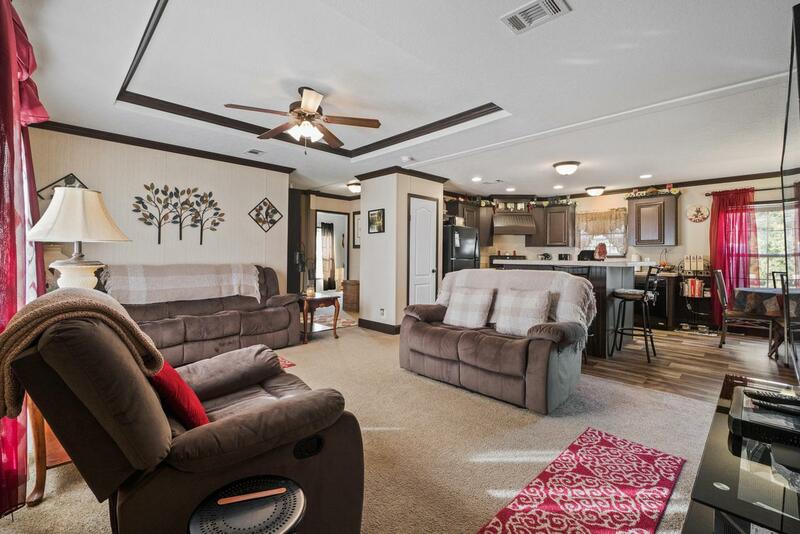 Bring your toys and your pets to this Move in Ready Home. This home is FHA eligible, Hurry It will not last!